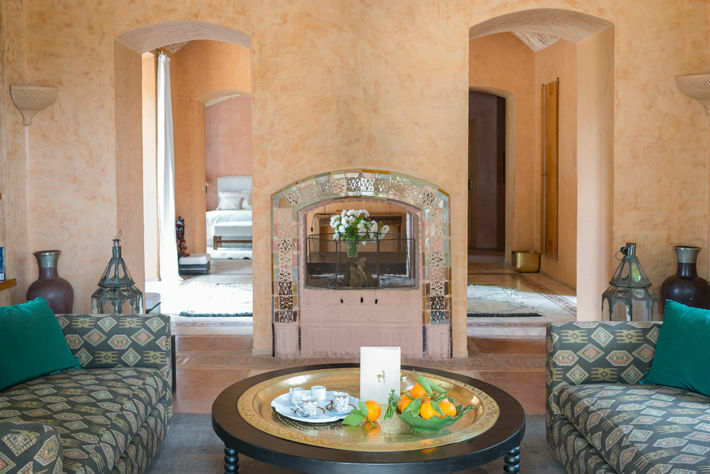 Just outside the castellated ramparts of Taroudant, a town with a rich history is the fertile Souss Valley, lies the blissfully relaxing retreat of La Gazelle d'Or. 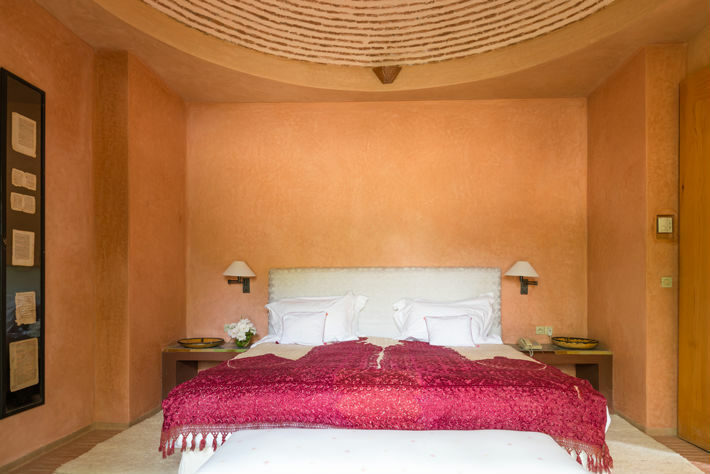 Set on over 250 acres, there are 30 ground-floor stone cottages, each with its own private terrace, decorated in a uniquely modern Moroccan style. 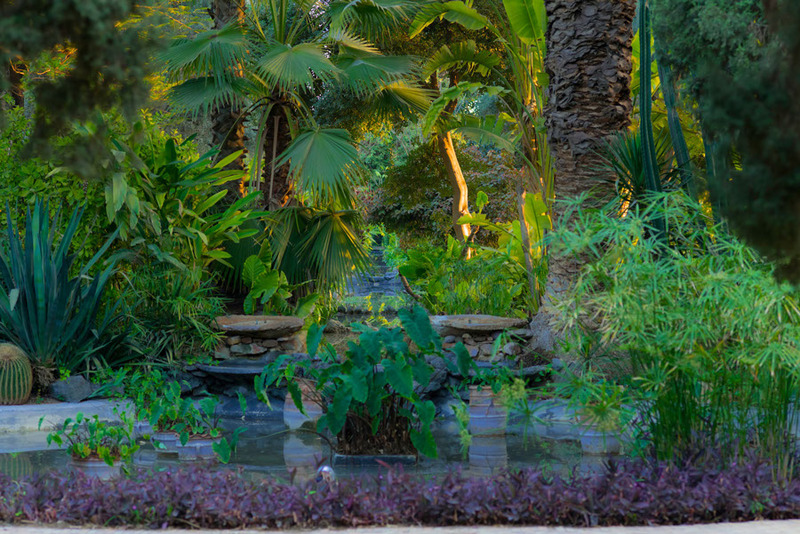 With a spa, endless gardens, tennis court, 6 Arab horses, beautiful pool and a world class restaurant (all the food is organic and homegrown), you won't want to leave this special place. The property is located just outside of Taroudannt, which is 45 minutes to the Agadir airport and 2 1/2 hrs to Marrakesh. With the Atlas Mountains and the ocean nearby, there is endless possibilities such as exploring nearby the towns, surfing, visiting waterfalls and hiking sand dunes!